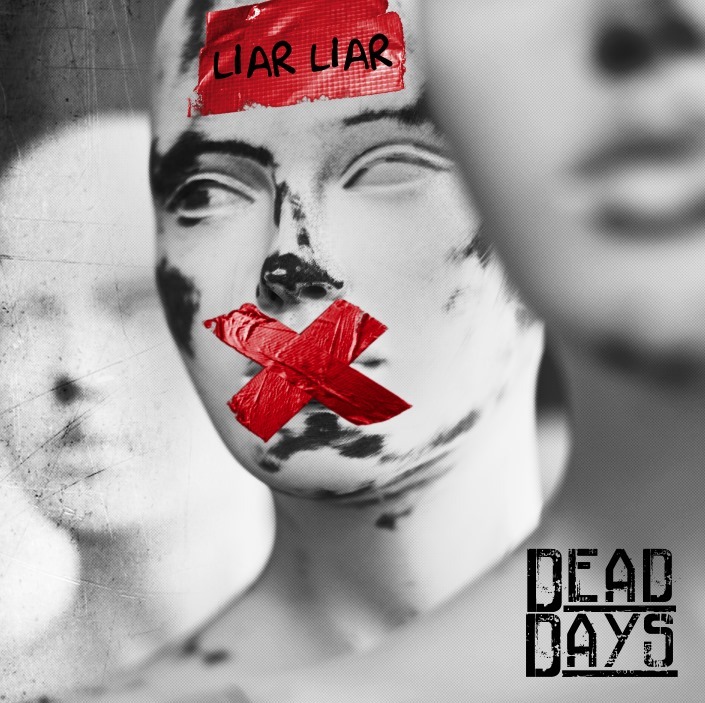 The boys at Dead Days have just released the first single ‘Liar Liar’ from their new album. Had a great time working with them on it. Mixed and mastered by myself.